The company was established on July 4th,1949 under the name Botana. It was built upon centuries of shoemaking tradition in the Skuteč region. Already in 1534 Jindřich Šťastný von Valdštýn and Rychmbuk issued new Statutes for the guild of shoe makers in Skuteč. 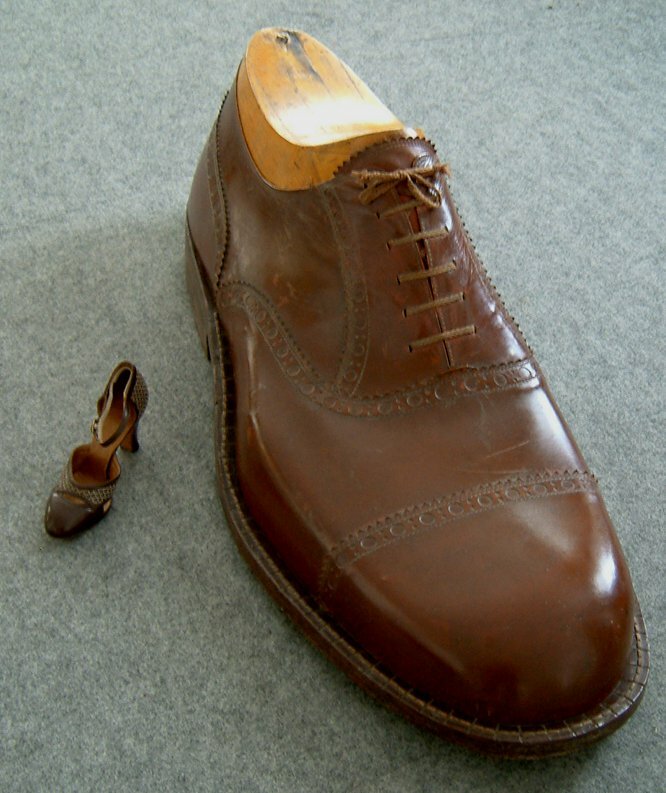 The rich shoemaking tradition of the Skuteč region is documented in the City Museum of Skuteč, among the historic attractions of which is the biggest shoe (1080mm long) ever made in the Czech Republic. At first the chief production programme of Botana was male walking shoes with only a minor production of ski and skating shoes.